The hero of this game woke up and went to the bathroom, where they found huge amounts of dangerous microbes. In this game You have to help the hero to destroy all the germs to stay safe. 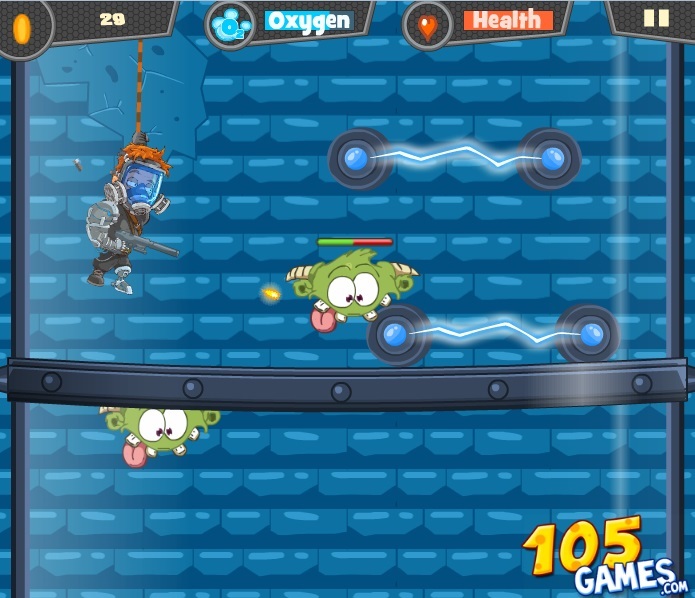 Get down into the sewers and destroy all germs in its path.